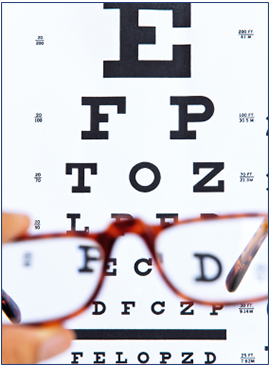 Dr. Recasens and her staff at Macular, Retinal, Vitreal Associates perform complete eye examinations. Click on the links below to learn more about them. Dr. Recasens performs AME and IME Ophthalmology evaluations and reports.